Looking "where to sell my 1978-1988 BMW 635csi?" Ask the Chicago Car Club! Are you wondering "where to sell my 1978-1988 BMW 635csi ?" The Chicago Car Club is interested in classic cars of all makes and models, especially a 1978-1988 BMW 635csi. We make the process of selling your 1978-1988 BMW 635csi quick and painless. In just a matter of hours we will have your classic valued and, if you do so choose, turned into money in your pocket. All it takes is a phone call or electronic inquiry to get the ball rolling. 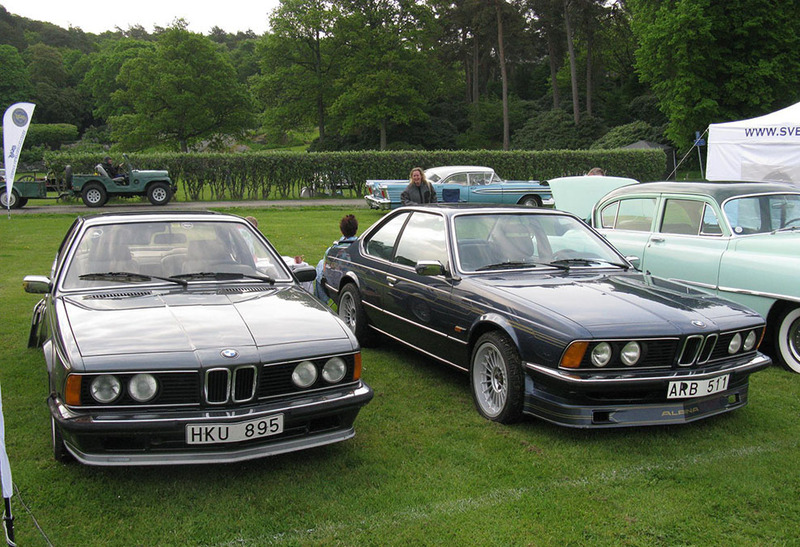 The BMW 6 series, also known as the E24, was a grand touring car produced between 1978 and 1988. This series included the high performance model car the 635csi. This top-end version was introduced in 1978 with a rear spoiler and a new 5-speed transmission. The first model was only available in the European market, but later became available worldwide. Its motor had a bigger bore and shorter stroke for more power. The following year, the engine was replaced with a fuel injected 2.8L engine taken from the BMW 528i. Later models had an engine with slightly smaller displacement and a longer stroke, paired with either 5-speed manual or automatic transmission. Starting in 1982, there were small design changes introduced, such as elliptical headlights, which shone light on the road more efficiently, and a different bumper. The sleeker European bumper was replaced because reinforcing was needed for it to meet new US safety standards. In 1983, a special edition was released only in Europe. Its engine was slightly modified to gain performance that would not be possible under US emission standards. This M635csi model sold in Europe with such features as Nappa leather power seats, a rear seat A/C unit and a beverage chiller. The 635csi produced 215 hp and had a top speed of 138 mph. It came with a variety of gearbox choices. The M version produced 282 hp and had a top speed of 158 mph. It was equipped with a 5-speed manual transmission and rear wheel drive. This model also did well in racing. It won multiple touring car, endurance and hill climbing championships in Europe, Australia and Japan.